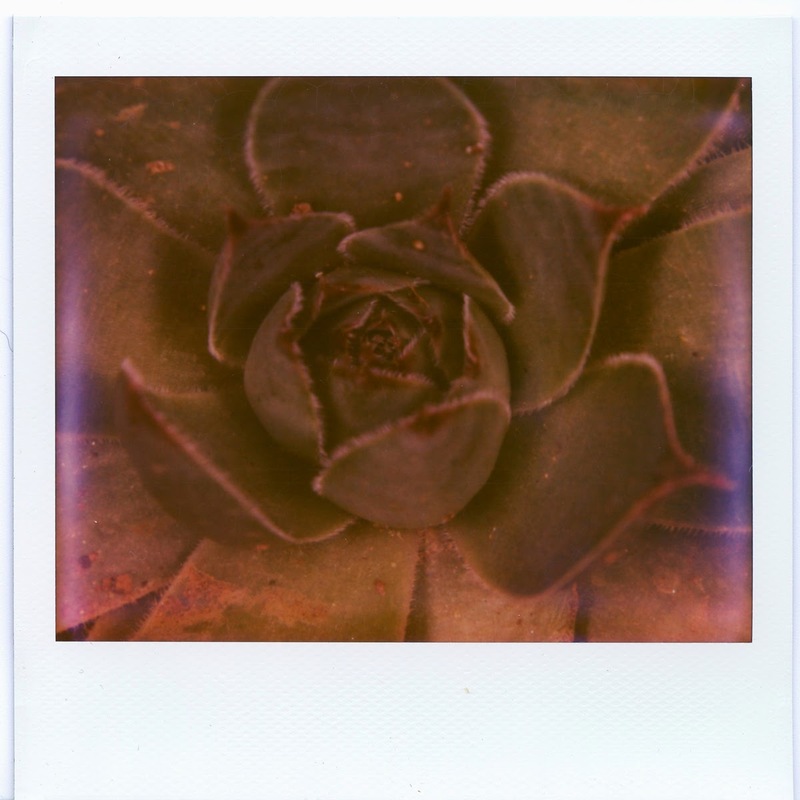 Polaroid Macro 5 SLR Impossible Project Color Instant Print Film - A couple of shots for the Impossible Moment in Time Flickr group. 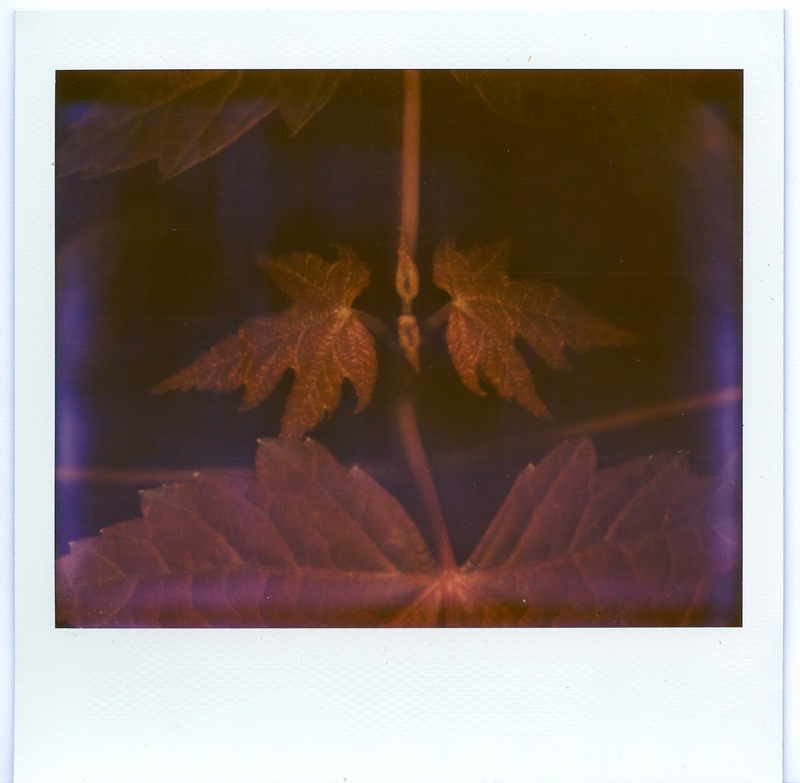 I love instant film and the Impossible Project has made it possible to dig the Polaroid, SX-70, 600 and Spectre Instant cameras out of your closet and use them again. All the Lo-Fi, pastel instant colors you remember are available again.